Provides before- and after-school programs for Brookside, Hidden Valley and Manor. For more information visit their website at www.ymcasf.org/marin or call 415-492-YMCA. Provides before- and after-school programs for Wade Thomas. 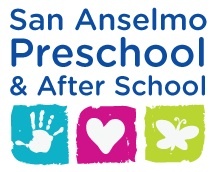 For more information call 415-453-3181 or visit sananselmopreschool.org/before-and-afterschool.